HITN (Hispanic Information and Telcommunications Network) celebrates everything Hispanic with non-commercial programming. The Spanish language channel presents a broad range of programming and features several English programs. 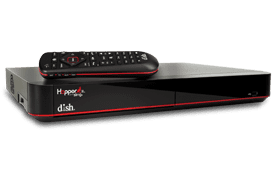 DISH Networks Satellite TV is at its best with HITN.